In December 1935, Josef and Anni Albers – artists, designers, educators and pioneers of 20th-century modernism – drove 2000 miles from their adopted home of North Carolina to Mexico. The 13 months they spent there kindled a lifelong affinity with the country, and saw them return 14 times, extending through Peru, Chile and Argentina in later years. 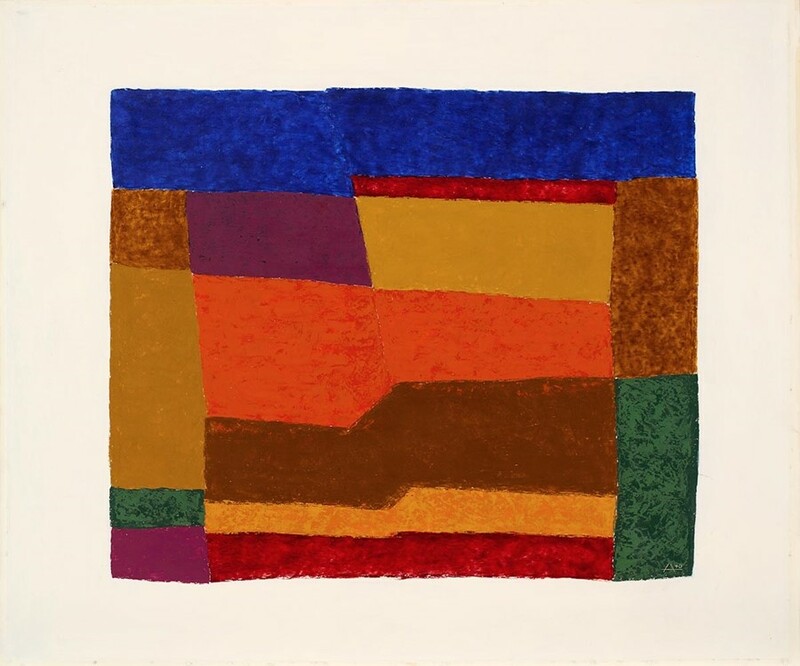 The art of Central and South America would prove to be a pivotal source of inspiration for the Albers duo – a creative dialogue which is explored in the exhibition A Beautiful Confluence, opening at the Museo delle Culture in Milan this week. 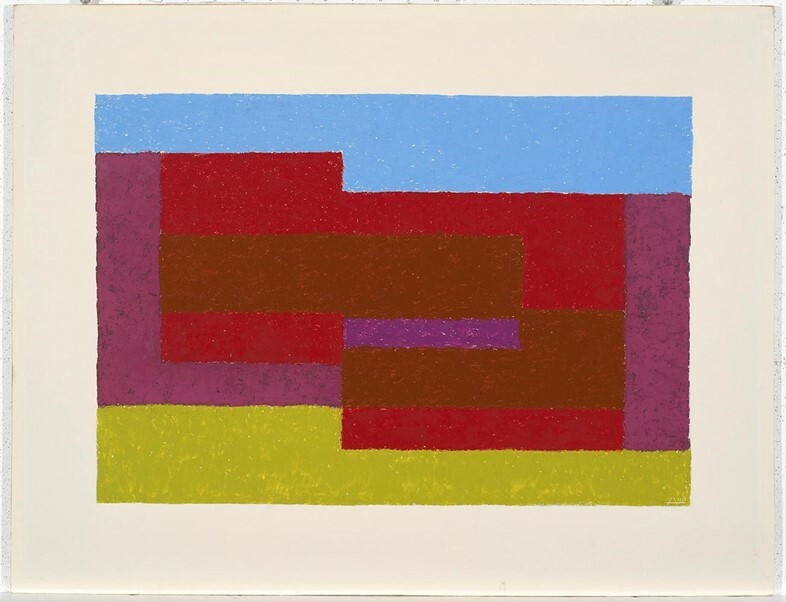 Josef Albers and Anni Fleischmann first met at the illustrious Bauhaus art school in 1922. The impoverished son of a craftsman from the West German town of Bottrop, Josef enrolled to study painting and (in his words) “throw everything out of the window and start life all over again”. His anarchism and aptitude for a variety of crafts, from photography to furniture design, soon caught the attention of Bauhaus founder Walter Gropius, who, alongside the school’s masters Paul Klee and Wassily Kandinsky promoted him to their ranks. Anni, on the other hand, hailed from an aristocratic Berlin family, and entered the Bauhaus weaving workshop as it was the only course available to women. Limited options, however, proved to be a cause for innovation for the young artist, who would transcend the limitations placed upon women of her era to become one of the most eminent artists of the 20th century in tandem with her husband. In time, Anni became the first textile artist to have a solo exhibition at New York’s Museum of Modern Art, and Josef the first living artist to be given a one-man show at the Metropolitan Museum of Art in Manhattan. The couple married in 1925 and the Bauhaus continued to be their base until Adolf Hitler was appointed Chancellor of Germany in 1933. Rather than see the institution succumb to Nazi totalitarianism, Josef and the Masters decided to close it, and the Alberses fled to America. “We were always happy to move on. We liked adventure: new ways.” Josef and Anni once told Nicholas Fox Weber, the curator of A Beautiful Confluence. Their outlook, combined with the prospect of being closer to Latin America, transposed upheaval into opportunity. The Alberses’ exploration of the continent, from their first trip to Mexico in 1935, through to their last in 1967, coincided with the excavation of the pre-Christian epoch which was occurring for the first time. Josef and Anni had entered a world where, as they said, “art is everywhere”. They felt an immediate kinship with the anonymous stone masons, potters and weavers, many of whom had lived and created centuries ago, for their mutual appreciation of colour, line and artisan techniques. 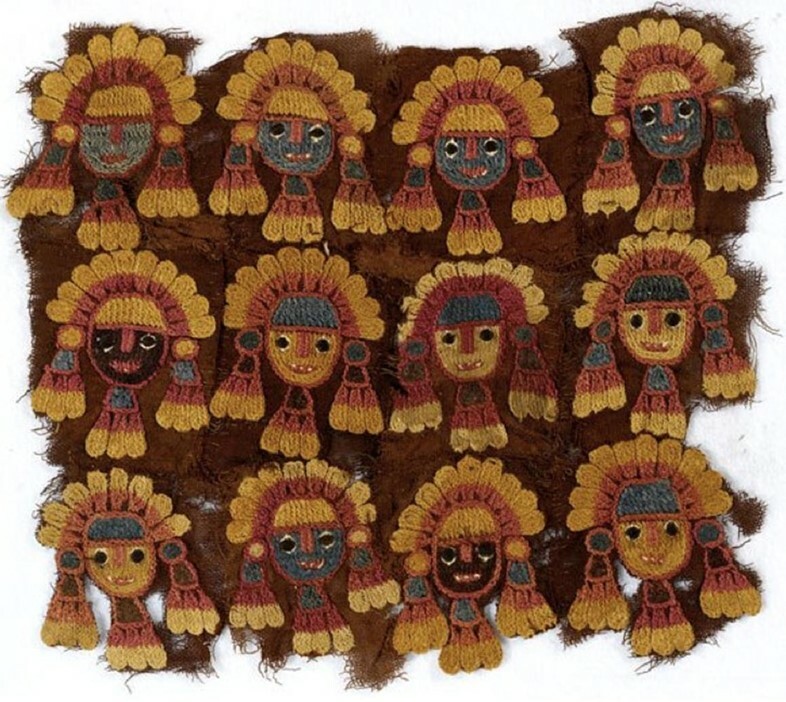 The Alberses documented their travels by sketching, writing and taking notes, and despite their limited funds amassed a significant collection of pre-Columbian art. A cross-section of these artefacts are displayed in A Beautiful Confluence alongside the Alberses’ art that the pieces inspired: the colours used in a swatch of Wari fabric are explored in Josef’s oil painting Variant/Adobe Familiar Front, and the marks etched into a Argilla clay bowl clearly fuelled the pattern for Anni’s weaving Triadic I DR I, laying bare the Alberses’ reactivity to the world they inhabited and Josef’s philosophy that “‘doing something’ elates more than ‘knowing something’”. A Beautiful Confluence is on display at the Museo delle Culture in Milan until 21 February 2016.